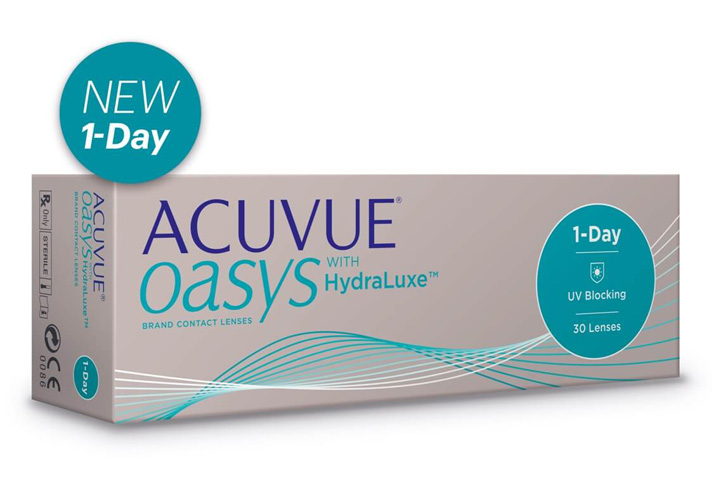 ARE YOU LOOKING FOR A CONTACT LENS THAT HAS EVERYTHING? I WANT TO ENJOY LIFE IN FULL. IWANT TO DO EVERYTHING. I WANT TO DISCOVER, EXPERIENCE AND I WANT TO SEE, ENJOY AND FULLY ENJOY EVERY MOMENT OF MY ACTIVE LIFE. NO FAKES, all original Brands! CONSISTENT COMFORT FOR THE ENTIRE DAY, EVERY DAY! Our slogan, Brand contact lenses at the lowest possible prices! Specific brands such as ALCON, Bausch+Lomb, CooperVision, Johnson&Johnson and other well known manufacturers can now easily be ordered in our shop. The products will then be sent to your indicated postal adress within a short period of time. 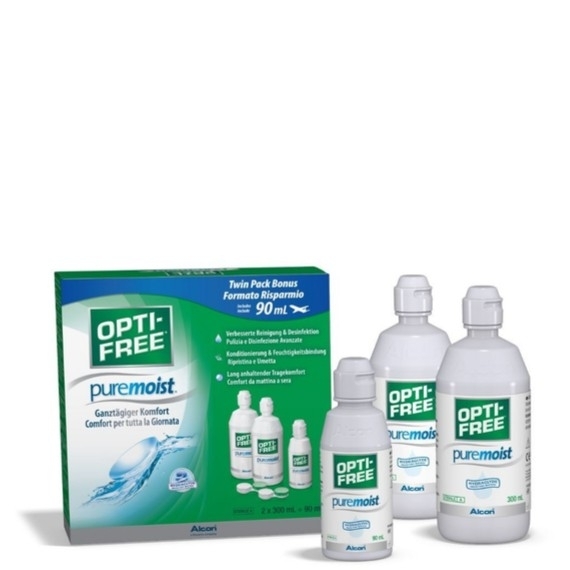 for all soft Contact lenses. Shortly you will find news from the contact lenses world.